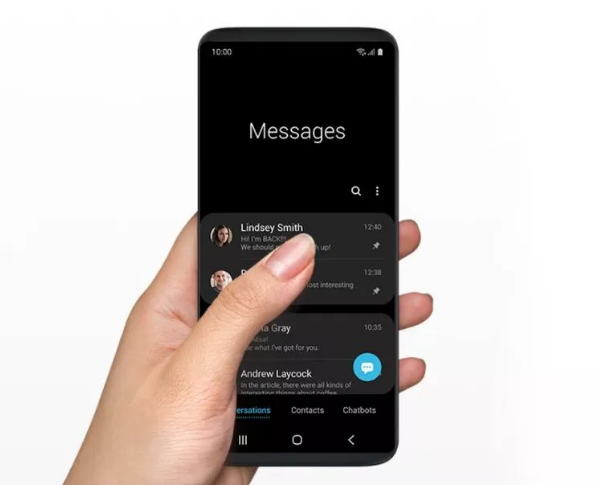 Samsung recently launched a new UI for their smartphones called the Samsung One UI, which is currently marketed as a “giant phone” problem solver. No more struggling with different gestures as what you’ll need will be just a swipe away with your thumb. 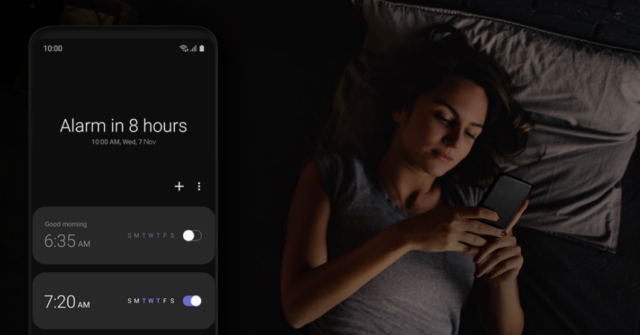 This eliminates the hassle of trying to reach the topmost part of your Note’s large screen, as bundled apps will have a viewing area at the bottom. This feature improves overall accessibility and ease of use. The beta for the One UI will be available this month for users in the US, Germany, and Korea. Europe, Asia, and other countries will follow soon after. 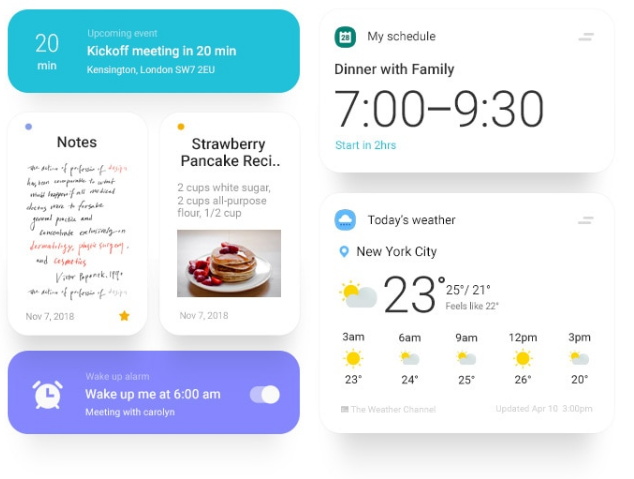 Samsung is planning to release the ONE UI for the Galaxy S9, S9 plus and Note 9 starting next year, January 2019.